Jeff Taylor’s supply Carpets, laminate and vinyl flooring, 3 piece suites, beds, mattresses and furniture in a variety of styles & designs from a vast range of manufacturers. A good night’s sleep is very important to all of us and it is essential that the new bed you buy gives the right support and comfort. 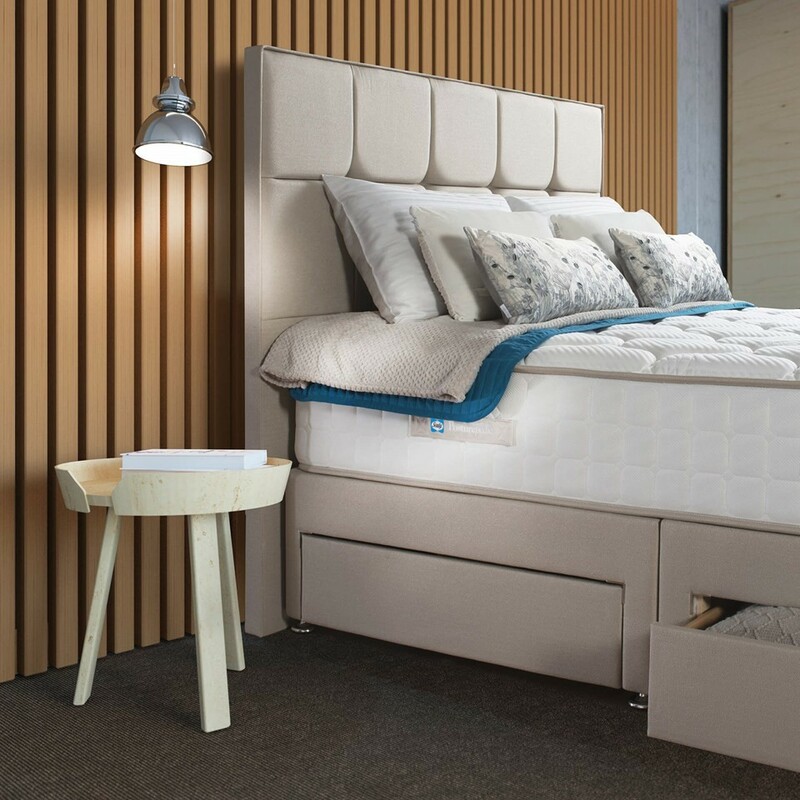 Jeff Taylor supply an extensive range of beds, including posturepedic beds with or without storage, adjustable beds for those who need added support and funky children's &amp; kids beds ideal for brightening up any childs bedroom. Transform your living space with the perfect sofa at the perfect price. 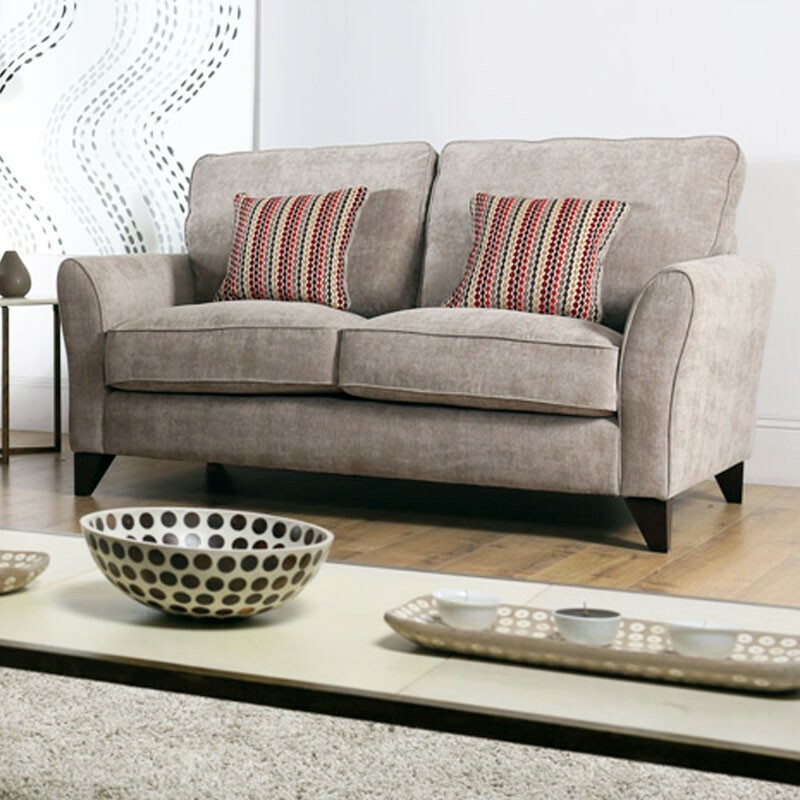 Choose from an amazing range of shapes, colours and styles including 2 and 3 seaters, recliners and corner groups in fabulous fabrics or luxurious leather. Whatever your requirements, Jeff Taylor have a comprehensive range of quality styles and fabrics to suit every budget or setting. Choosing new furniture is one of the most exciting things about creating beautiful rooms in your home. Perhaps you want to create a warm and cosy atmosphere in a family room, a luxuriou environment for your bedroom, or a practical office space. 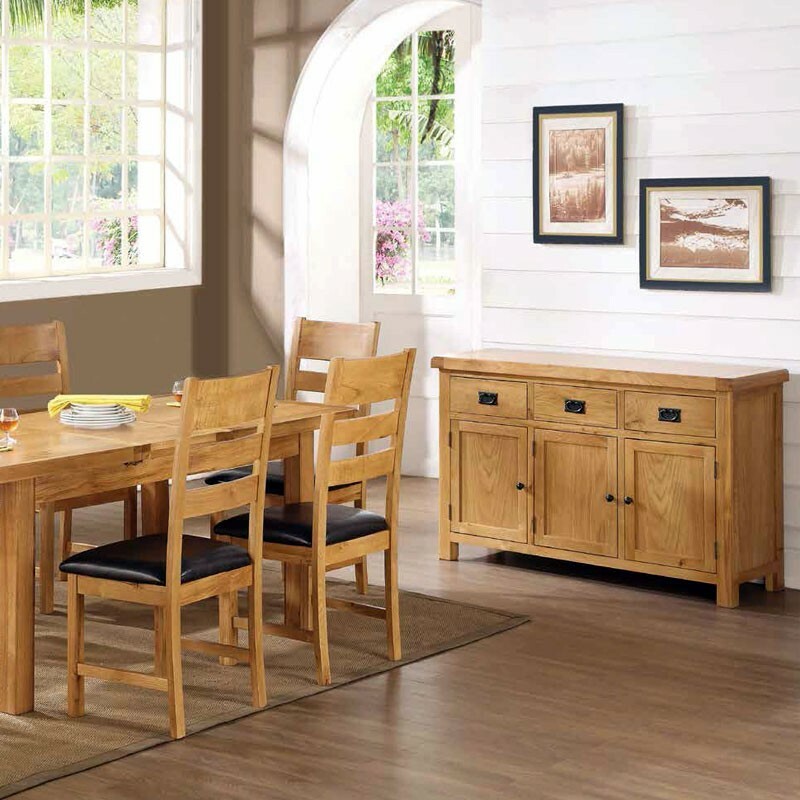 Whatever you're looking for, Jeff Taylor have a range of furniture to suit all tastes, rooms and budgets. Laminate flooring is a versatile, practical and cost-effective solution for all rooms, including high traffic areas such as living rooms and kitchens. Not only is laminate more affordable than real wood flooring, it is also easier to keep clean, is resistant to damage and exceptionally durable. 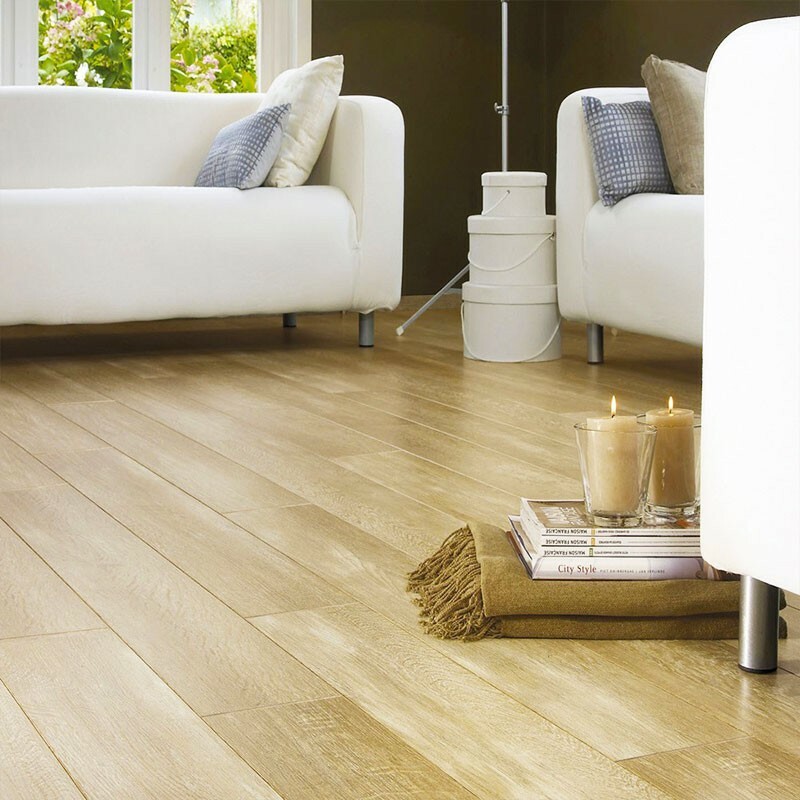 Jeff Taylors supply an extensive range of laminate flooring to suit all homes and budgets. Vinyl flooring is so versatile that it can be used in every room in the house. Choose from Jeff Taylors extensive range of colours and patterns to add feel good factor to every room. From sheet vinyl to vinyl tiles and with designs ranging from intricate to simple yet elegant, including Geometrics and Moderns, Plains and Overalls, Tiles and KeySquares, Wood Plank and Strip - Jeff Taylor has it all. 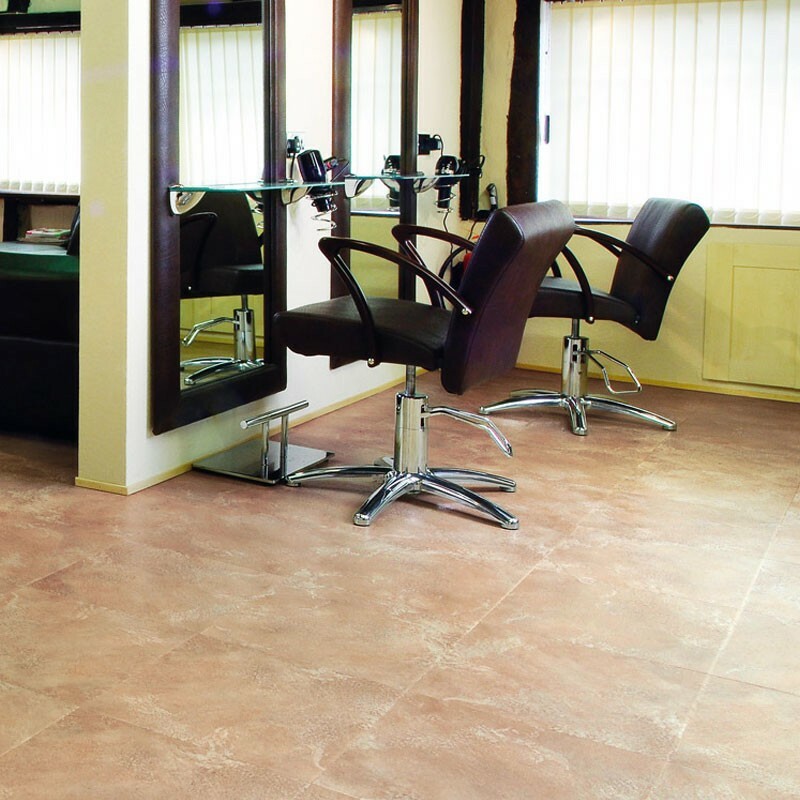 Beautifully made and professionally installed, Luxury Vinyl Tile (LVT) Flooring provides the perfect luxury florring solution for your home which will look fabulous for many years to come. 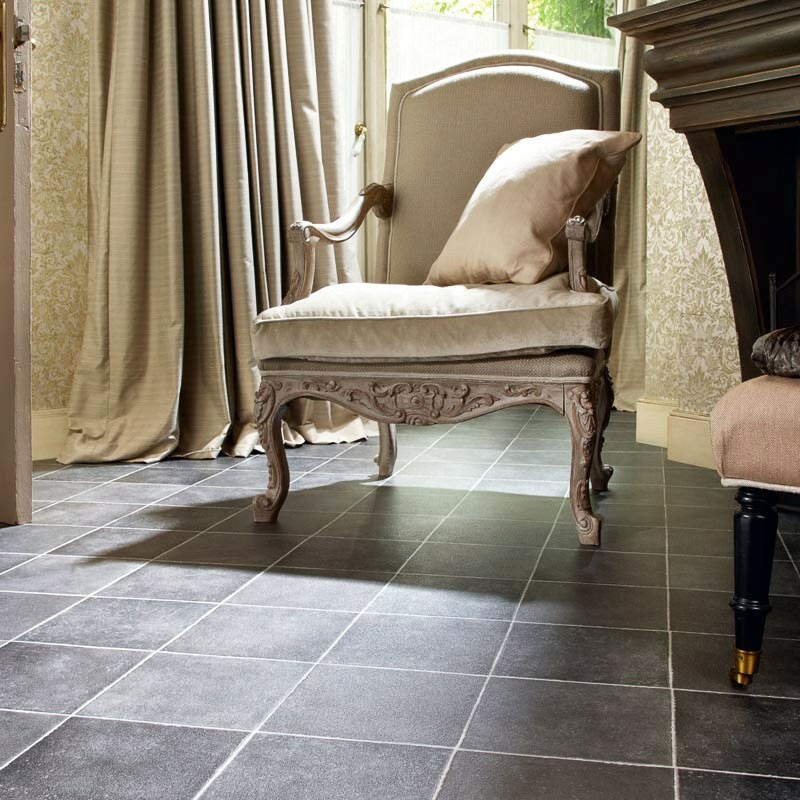 Luxury vinyl tiles provide the luxurious finishes of wood, stone and slate flooring. 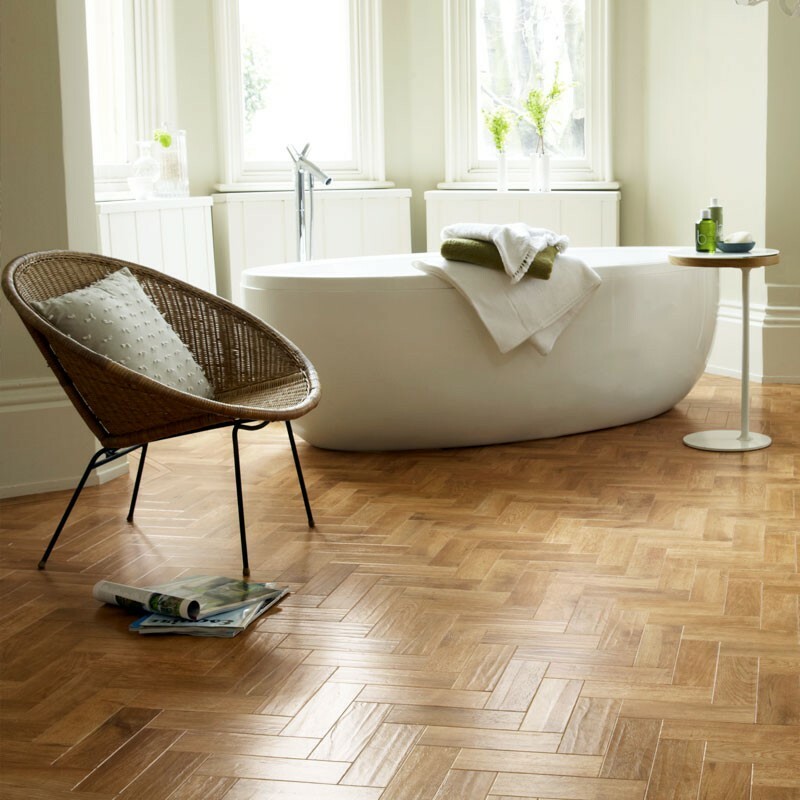 Designed to mimic traditional flooring options, these tiles add authenticity to a home without huge expense. 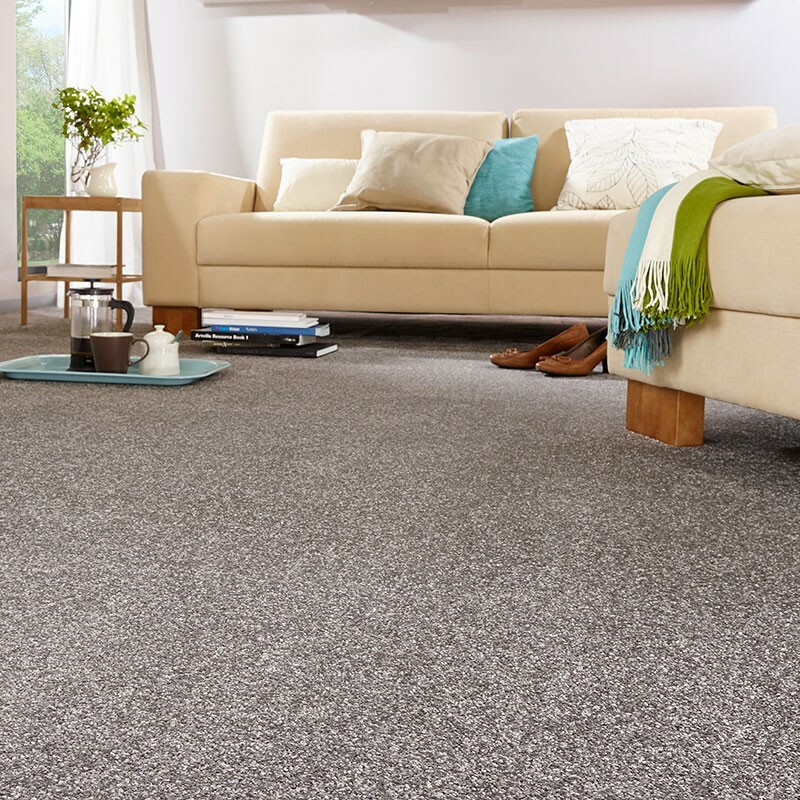 Carpets are the warmest and most comfortable type of floor covering available, you can choose from a huge selection of plain, patterned and textured carpets in a variety of styles and colours. At Jeff Taylor we have hand picked our selection to include traditional and modern designs from all the leading carpet suppliers at unbeatable prices. Clean, new, and well-designed flooring creates a professional image for your company and a welcoming atmosphere for your clients. Jeff Taylor can help you improve your commercial interior with our comprehensive range of decorative floor coverings, including: Sheet & Tile Carpeting, Sheet & Tile Vinyl, Laminate Flooring and Safety Floor Coverings. Jeff Taylor formed his business in 1989 and has developed his family run concern into one of the largest independent suppliers of beds, suites and carpets, serving Cumbria and South Lakes areas with free same day delivery, to the domestic and commercial sectors. The company is Local Authority Approved and also carries out a lot of work for the NHS. All departments offer a great choice of products and excellent value for money.